When it comes time for you to buy your first home it can be a very stressful and overwhelming experience. Even to the most experienced home buyer, purchasing a home can be a frightening venture, as they are aware of the stack of paperwork that must be completed in order for them to receive the keys to their new home. Most home buyers aren’t aware of the role that title insurance plays within the closing process. When buying a home title insurance is an important investment. Below you will find information to help homebuyers understand the role that it plays during the home buying process. Title insurance protects real estate owners and lenders against any property loss or damage they might experience because of liens, encumbrances or defects in the title to the property. 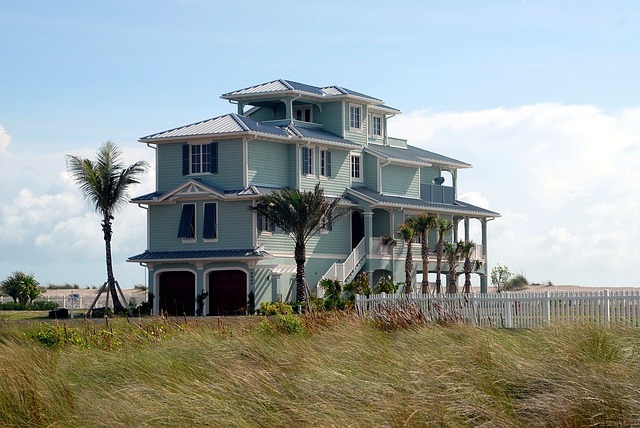 Each title insurance policy is subject to specific terms, conditions and exclusions. Title insurance is a one-time fee paid by the buyer or seller at the time of closing, depending on the location of the property. The location of the home you are interested in buying also determines the cost of the insurance. Even though owner’s title insurance isn’t mandatory, it is a wise investment. A lender will require a lender’s title insurance policy based on the loan amount, so they will be covered for any title defects. In order to be insured against possible title defects on a property homebuyers and lenders need title insurance. The title insurance company that you decide to use , will have to run a title search on a property prior to closing. This can take between 2-3 business days, and sometimes can result in a problem that will need to be taken care of before closing. Some of the problems can consist of a tax liens, Judgments, wild mortgages, city liens, child support liens or even bankruptcies. If the home buyer doesn’t have title insurance then they could be responsible for clearing any of these liens or debts on the property. Even though closing on a home and funding a home happen almost at the same time, each of them perform different actions and both must happen before the home owner can receive the keys and a check is issued to the seller. Once the buyer signs the loan documents they are immediately sent via email or fax to the lender for review. Most lenders require just a few minutes to review the documents before they will release the loan funds. However, some lenders could take up to an hour or more to review the documents. It is best to plan a few hours of your day for closing. Once the documents are approved by the lender the closing agent is given permission by the lender to release the funds and send the documents to record. The title company then sends the Deed and the Deed of trust (Mortgage) to the county recording office to be recorded in the public records. While title companies work with both parties involved to make sure that the closing process goes as smoothly as possible, it’s normal for delays to occur, and sometimes the closing can take place over a few hours. However, the average time for purchase with a loan is approximately one (1) hour. It is important for home buyers to understand title insurance and the important role that it plays when you decide to purchase or even refinance a home.